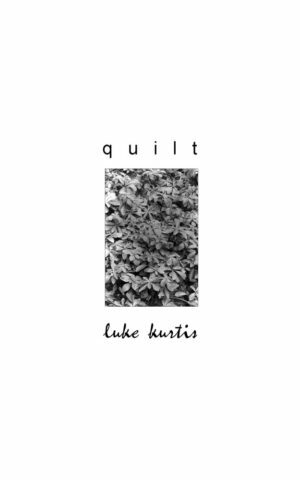 bd-studios.com is excited to announce a new poetry collection from luke kurtis. exam(i)nation brings together 40 poems, most of them written specifically for this book. It is available for purchase now. is kurtis’s poetic manifesto on important issues facing the United States today, from gay rights, gun violence, and black lives to technology, the environment, fundamentalist religion, and beyond. The poet opens the collection with a short poem titled “privilege” in which he recognizes that, as a white, cisgender male, he has it a lot easier than many of his brothers and sisters. He feels acknowledging that privilege is the first step towards working against it and making the world a better place for all people. Other poems in exam(i)nation are less political. Pop culture references such as Beyoncé, SZA, iPhones, and Siri pepper the collection, firmly situating the poems—in case there was any question—in our times. In spite of this “nowness,” kurtis also pulls in references to the past, from the ancient world to the 19th century. It serves as a reminder that our own culture will one day be part of history, too. That is, as the poet is quick to remind us, if humanity is around long enough for that to happen. He seems unsure, but hopeful. And with the state of things today, where we can’t open our news feeds without reading about mass shootings and bigoted attacks, that’s about all we can hope for. And, even more importantly, what will you do in response? exam(i)nation is available to order in paperback from all major book retailers. An eBook version is available on Amazon Kindle, Apple iBooks, and Google Play. luke kurtis is a Georgia-born interdisciplinary artist. 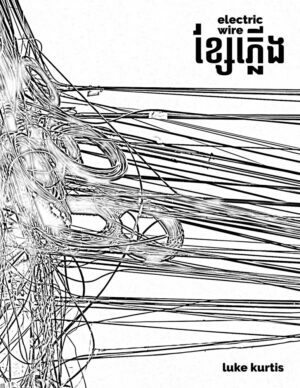 His other books include INTERSECTION, The Language of History, Angkor Wat, and the immeasurable fold, all part of an ongoing series that combines photography, writing, and design. He lives and works in New York City’s Greenwich Village. bd-studios.com is the art and publishing studio by luke kurtis. 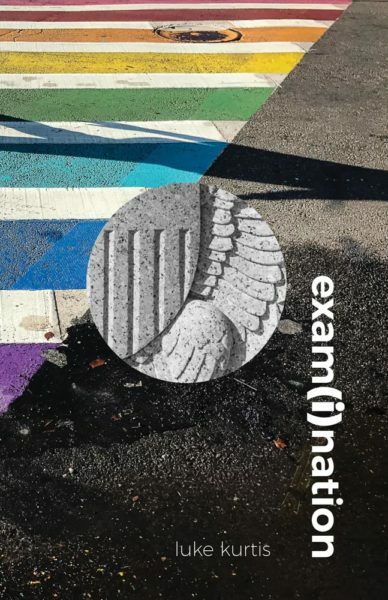 exam(i)nation is the newest poetry publication, following Route 4, Box 358 by Dudgrick Bevins. 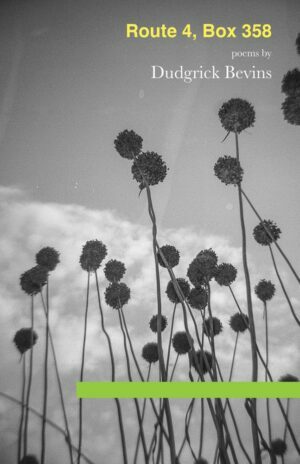 Other releases from bd include an ongoing line of artists’ books such as the recently published Here Nor There by Sam Rosenthal, as well as Tentative Armor by Michael Harren and Just One More by Jonathan David Smyth. 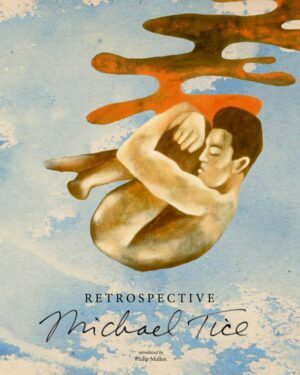 A new book from Michael Tice is forthcoming.